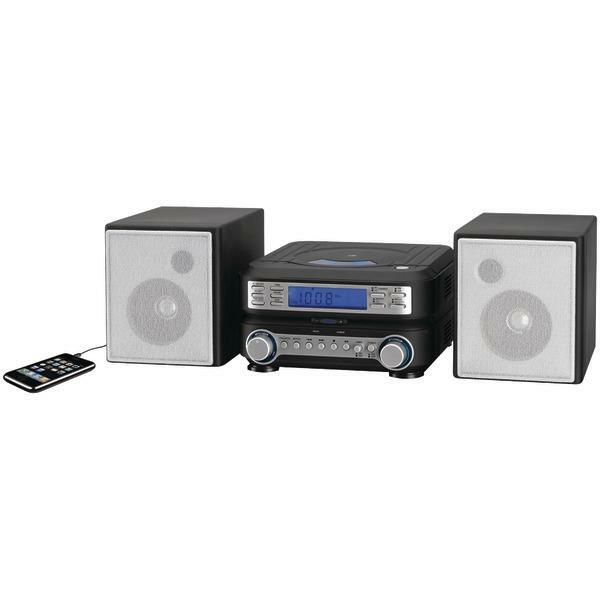 All Vendor Almo Corporation DOBA Kids Toy HamiltonBuhl NAXA Overseas Connectios Inc Petra Industries LLC Zalman Reiss and Associates, Inc.
JENSEN CD60 PERSONAL CD PLAYER WITH 60 SECOND ANTI..
Hamiltonbuhl Val-U-Pak Bluetooth/Cd/Fm Listening C..
Hamiltonbuhl Ultra Portable Cd Listening Center, 4.. 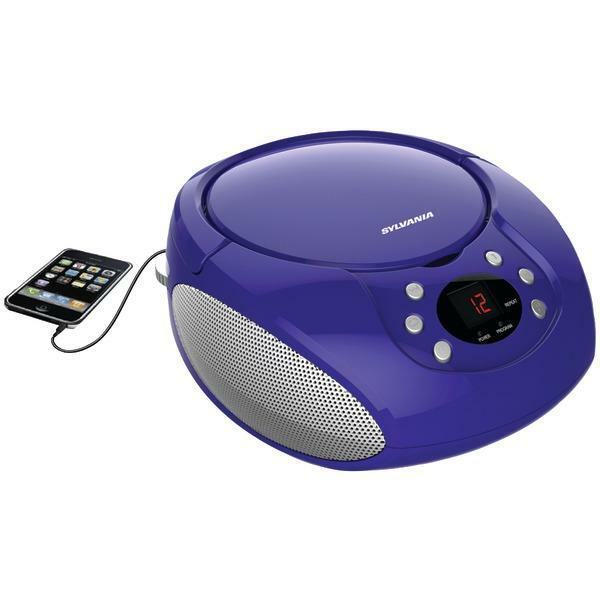 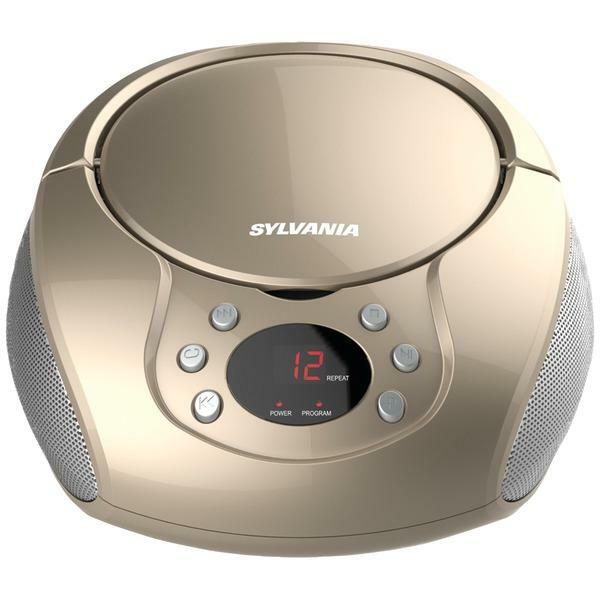 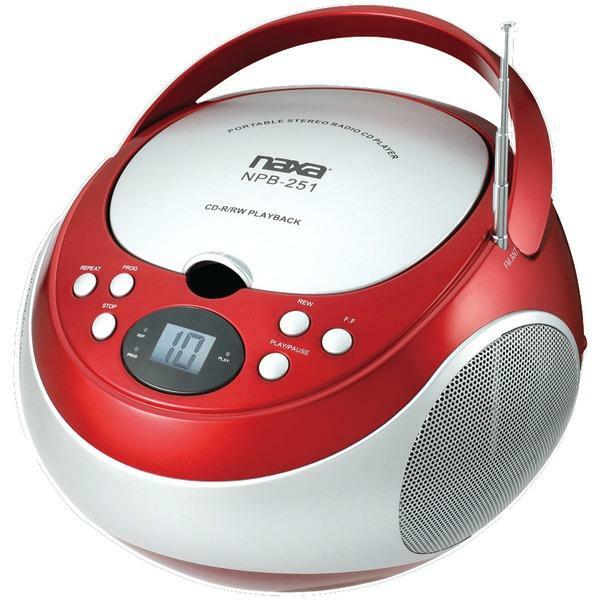 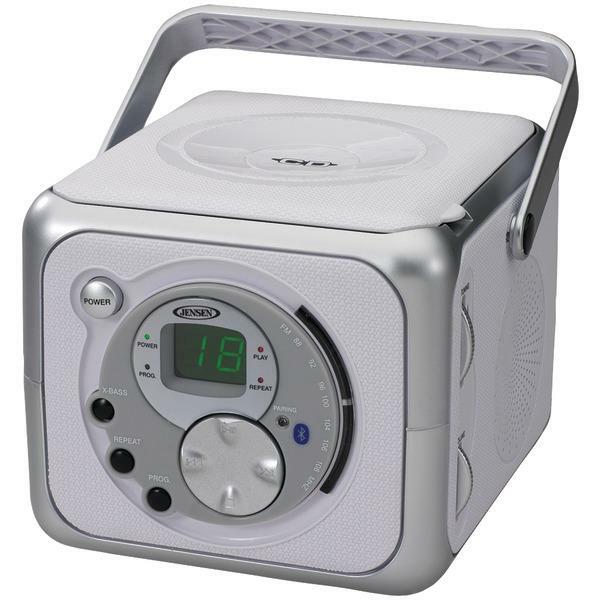 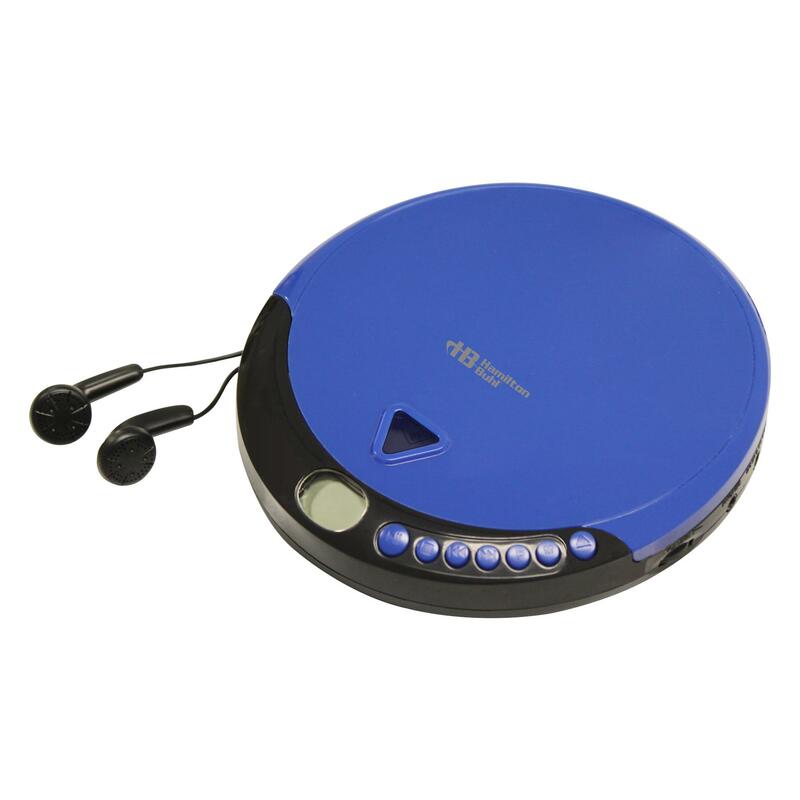 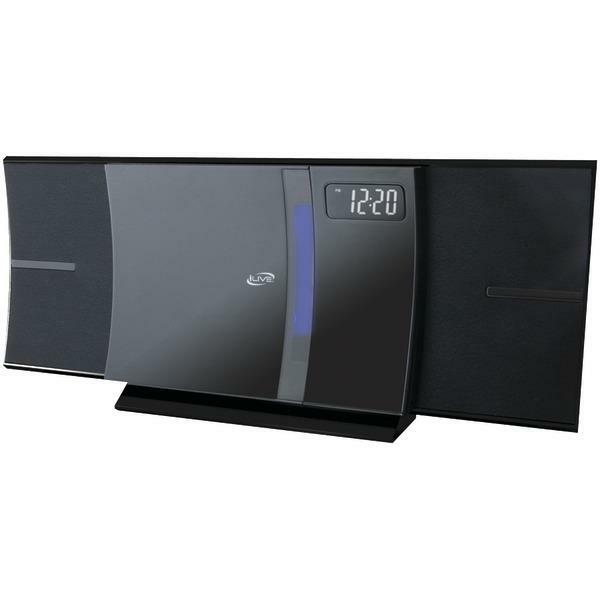 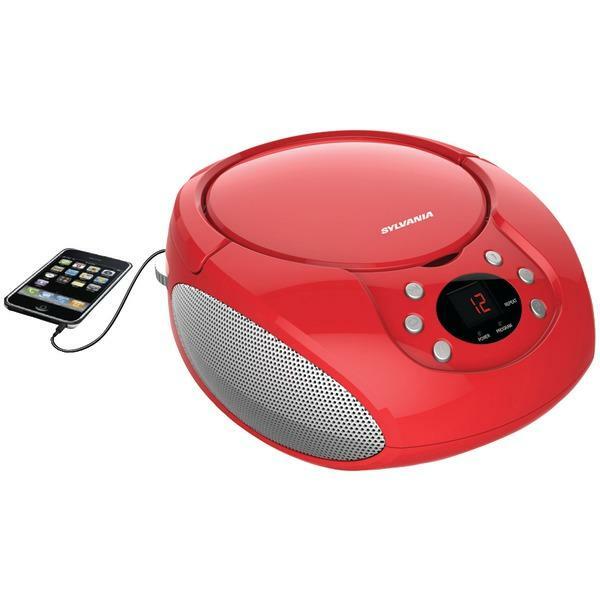 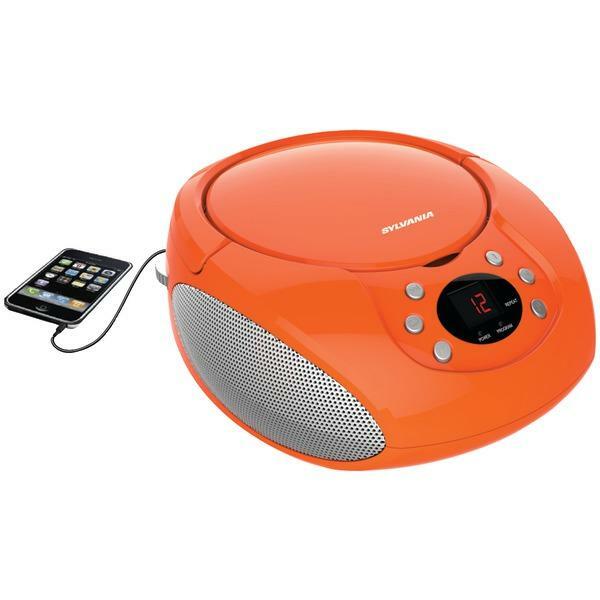 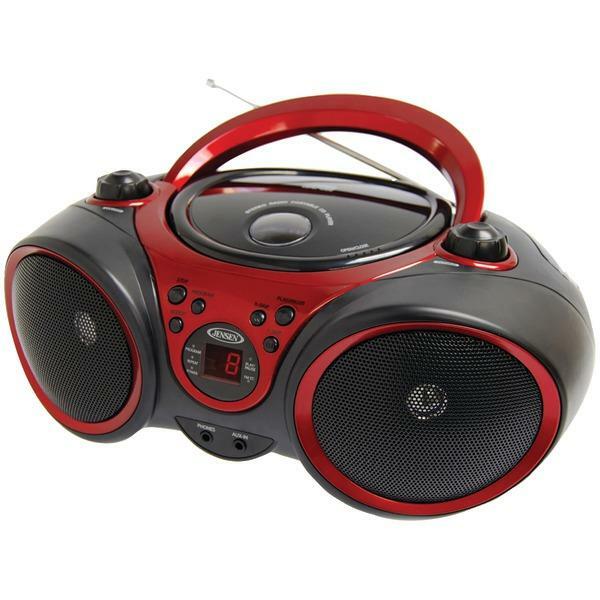 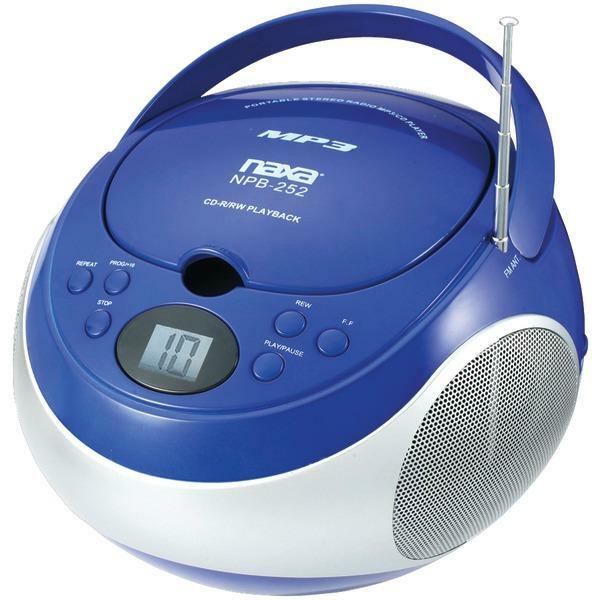 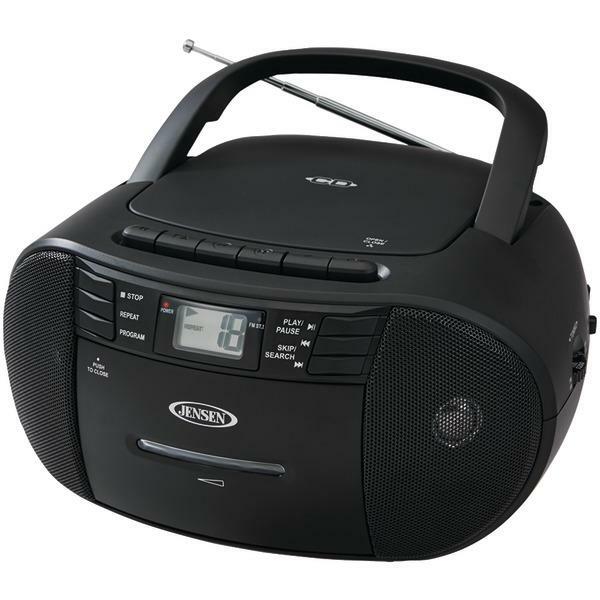 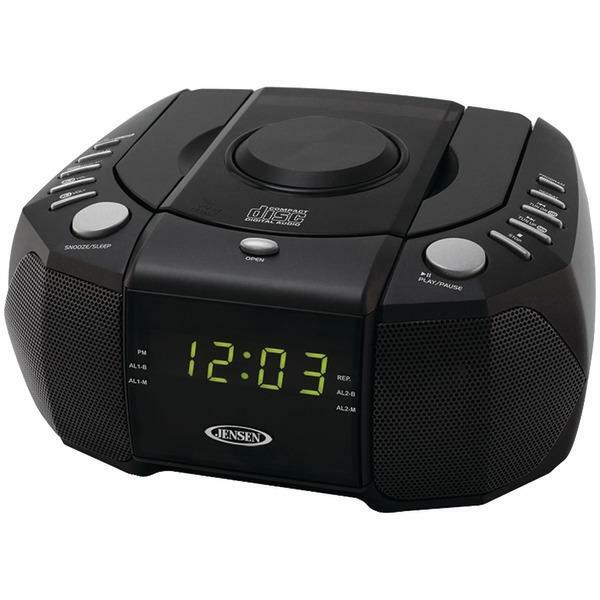 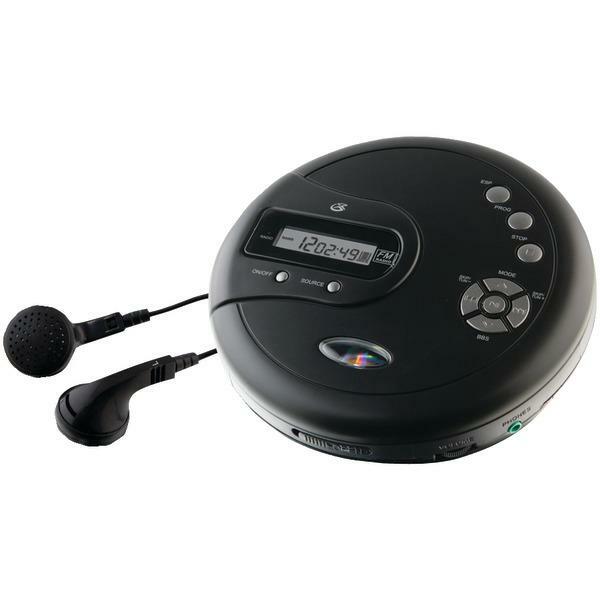 When you need a music player that aids you to carry it along with other items while you’re planning for a trip, then you should opt for portable CD players online. 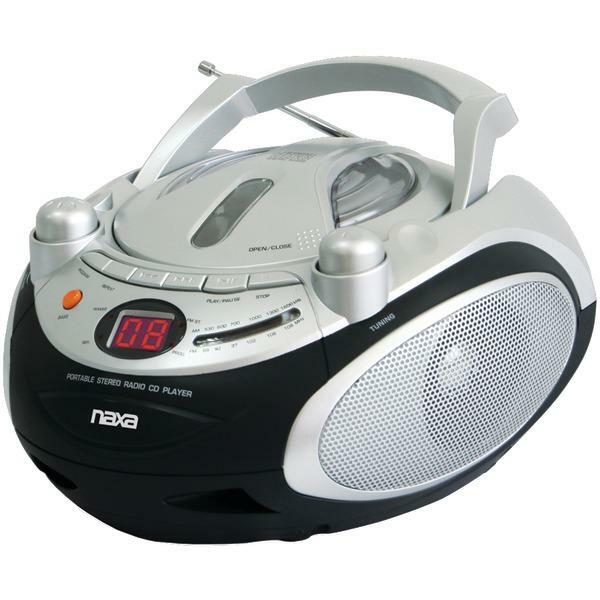 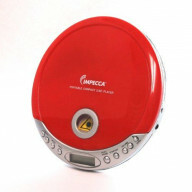 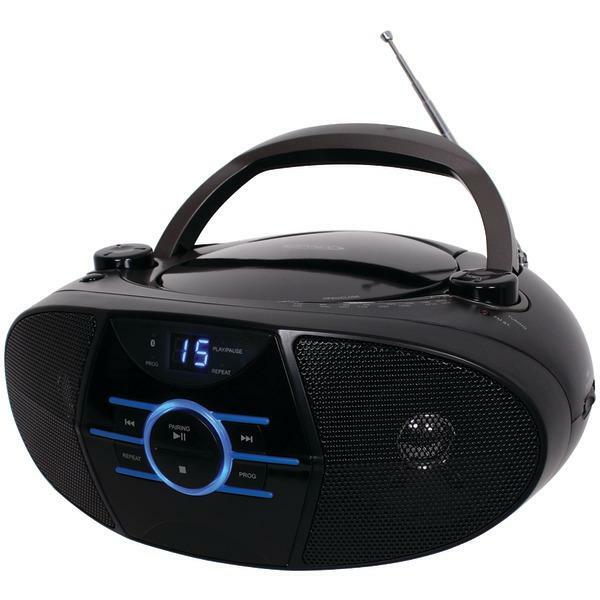 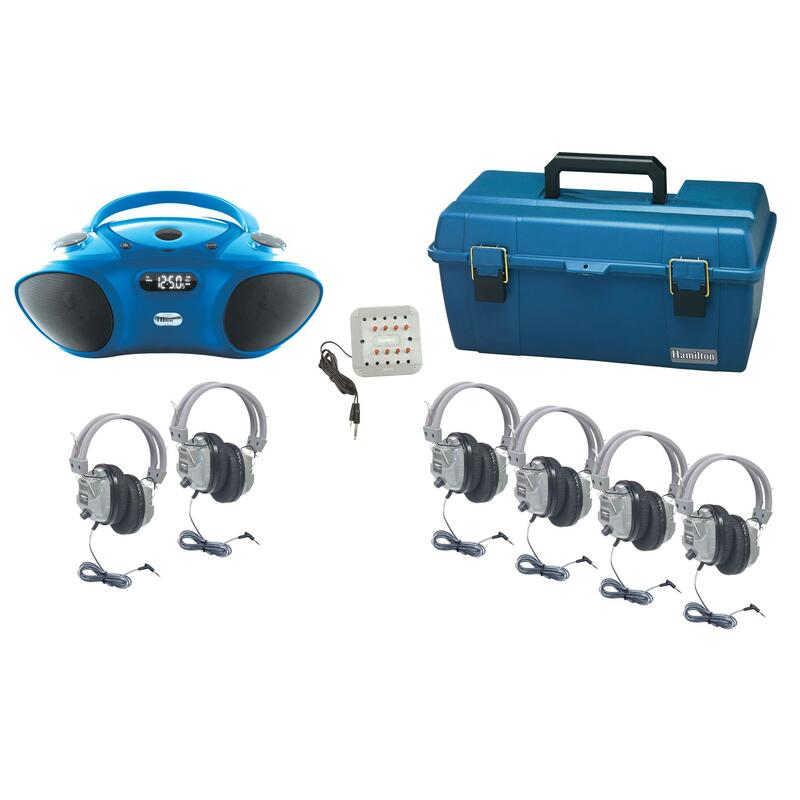 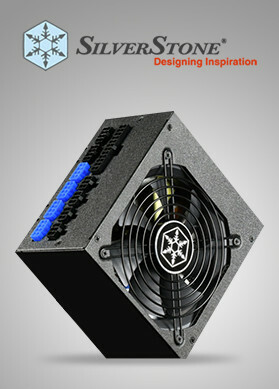 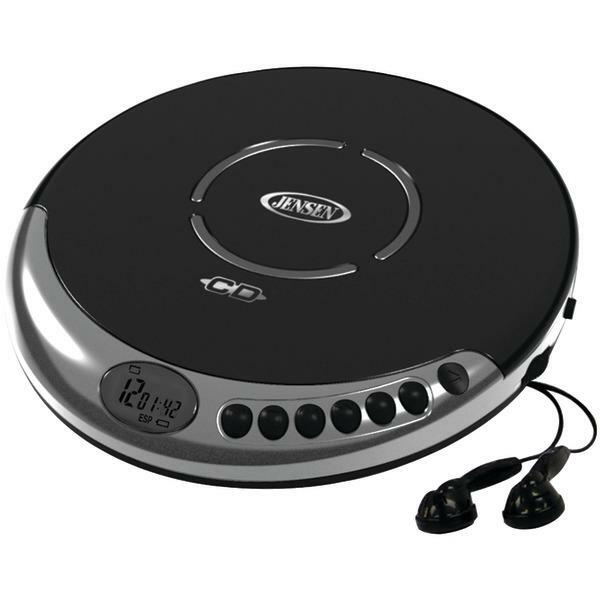 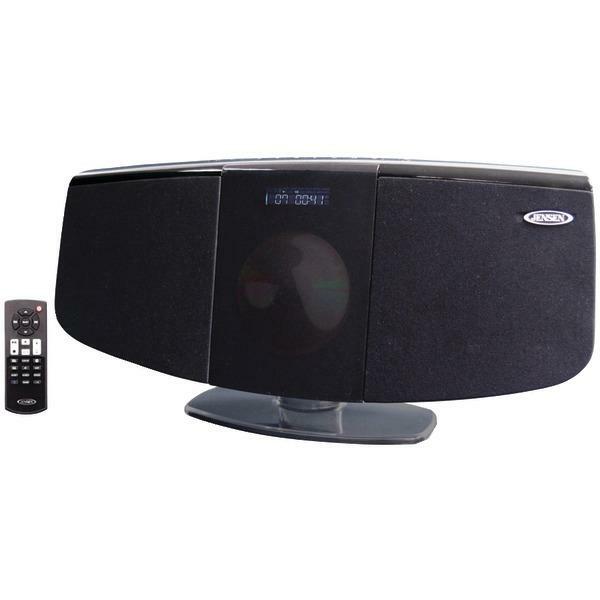 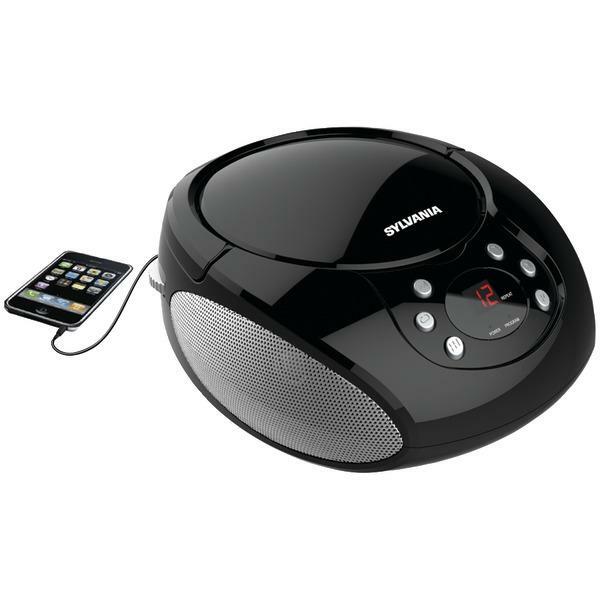 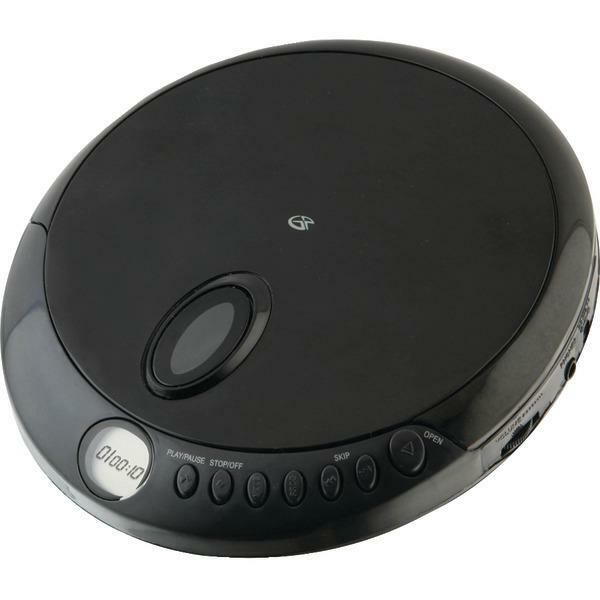 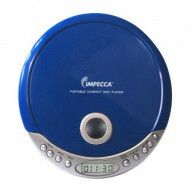 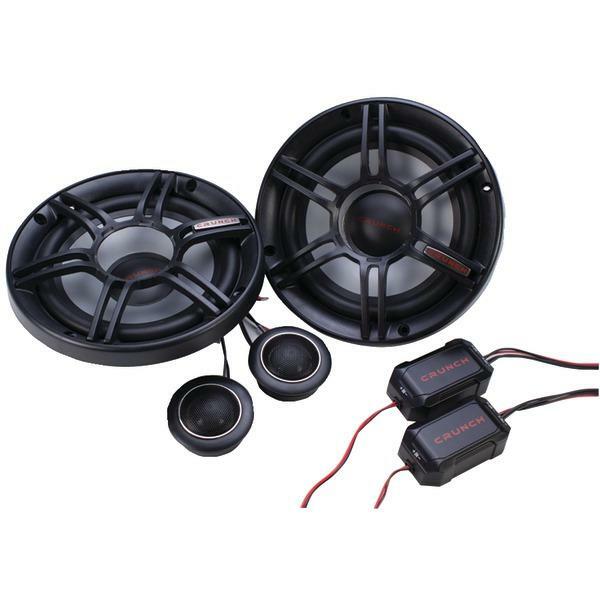 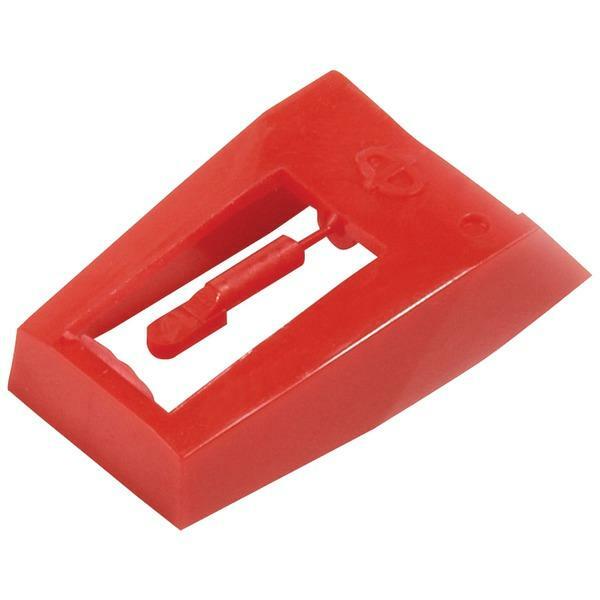 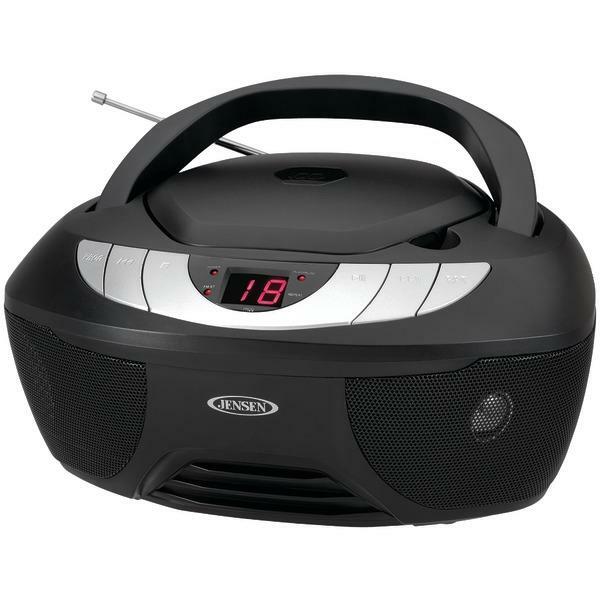 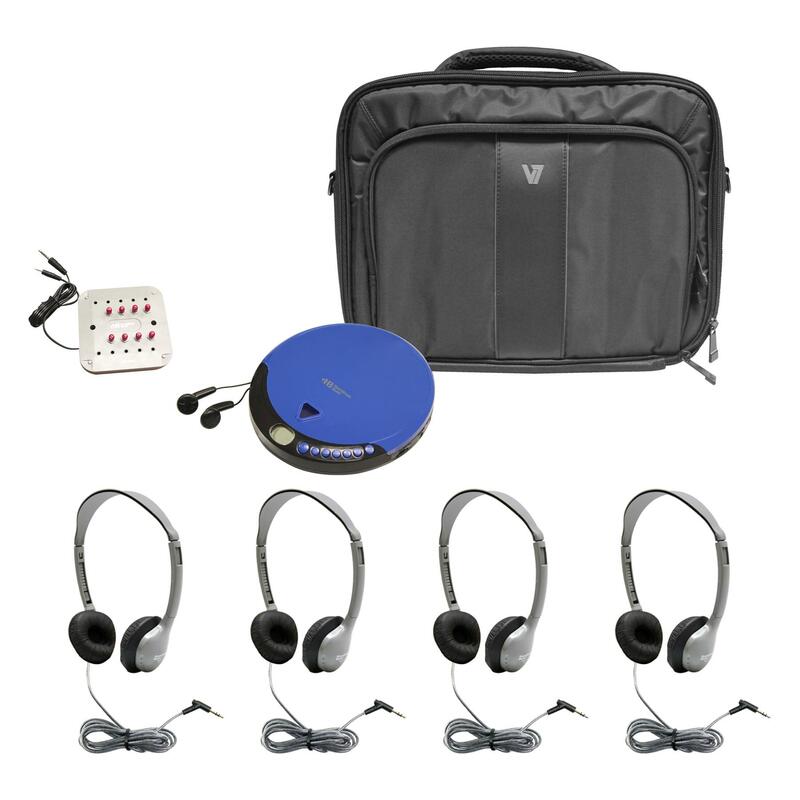 Surely, nothing would be as innovative and different as these when you shop portable CD players online in USA.